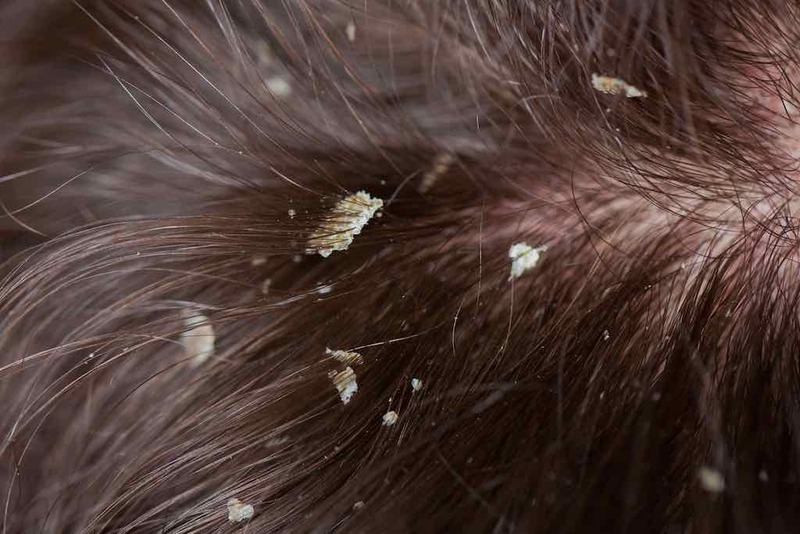 Caused by the excessive production of grease from the sebaceous glands and related hair follicles. 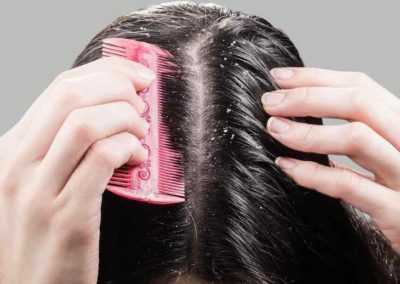 Seborrhoeic dermatitis (seborrhoea) is a common chronic skin disease accompanied by increased sebum formation, reddish or irritated skin, itching and skin peeling in greasy yellow flakes, dandruff on scalp that joins into solid plaques. 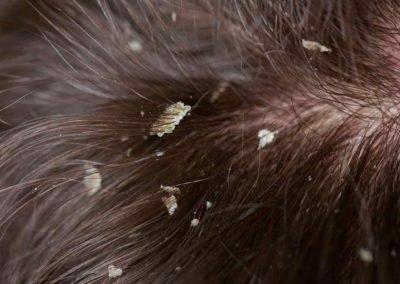 The deposits are located not only on the scalp and the hairy part of the head but also in the area of face, upper part of the trunk and other parts of the body. Seborrhoeic dermatitis primarily affects infants, adolescents and adults where men are affected more frequently then women. 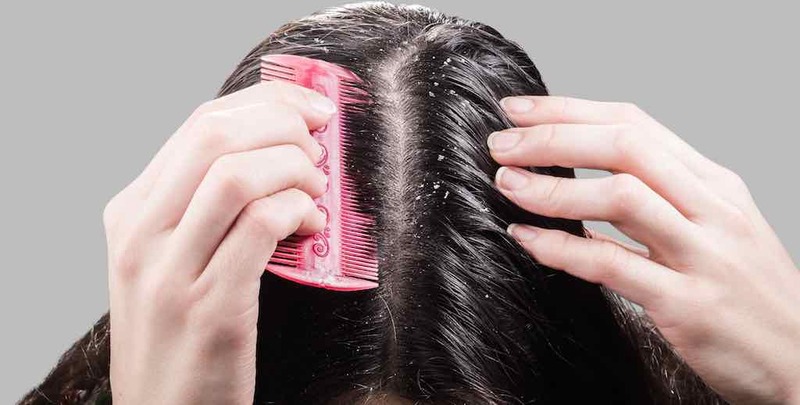 In adolescence, the disease occurs on primarily on the scalp. While seborrhoea in infants usually disappears after several weeks. It frequently recurs during adulthood and must be treated. Its occurrence in the population is estimated at 3–5%. The cause of the disease is not exactly known. It is assumed that one of the predisposing factors includes an increased production of sebaceous glands which can lead to disruption of the acidic protective skin coating. Impaired immunity, microbial factors, most frequently outbreak of Malassezia furfur yeast (formerly Pityrosporum ovale), hormonal effects, as well as nutrition disorders or stress also play its role. The disease is impaired by climatic factors. 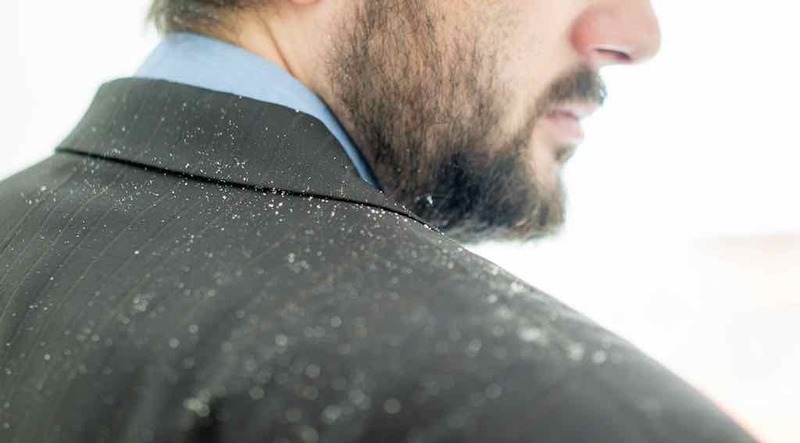 In the summer the disease usually improves in contrast to colder months of the year when it deteriorates. Therapy is concentrated on suppressing the occurrence of pathogenic microorganisms, reducing itching and controlling sebum production. Therapy selection depends on which phase the deposits are in and their location, but the age of the patient also plays a role to a certain degree. There are suitable skin care products that can be bought in pharmacies. 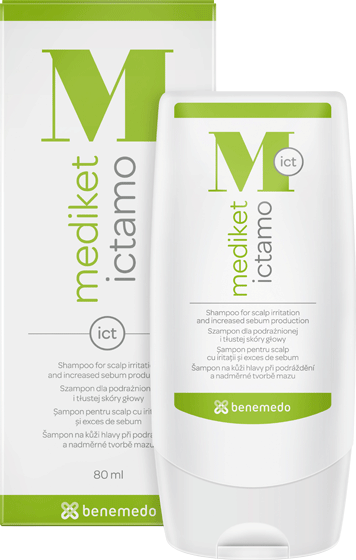 On the hairy part of the scalp, we recommend using shampoos with antiseborrhoeic seubstances such as ichthyol pale, zinc pyrithione and octopirox.